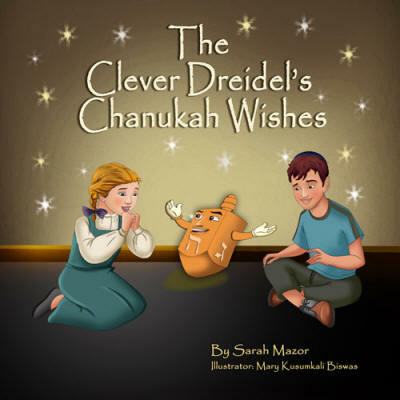 In the Clever Dreidel's Chanukah Wishes - the clever dreidel knows that lighting the Chanukah menorah is in celebration. 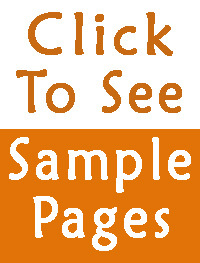 It knows that it is a commemoration of the miracle that happened to the Jewish people in the Land of Israel over 2000 years ago. 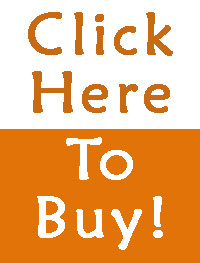 So it encourages kids to enjoy the holiday and its treats. 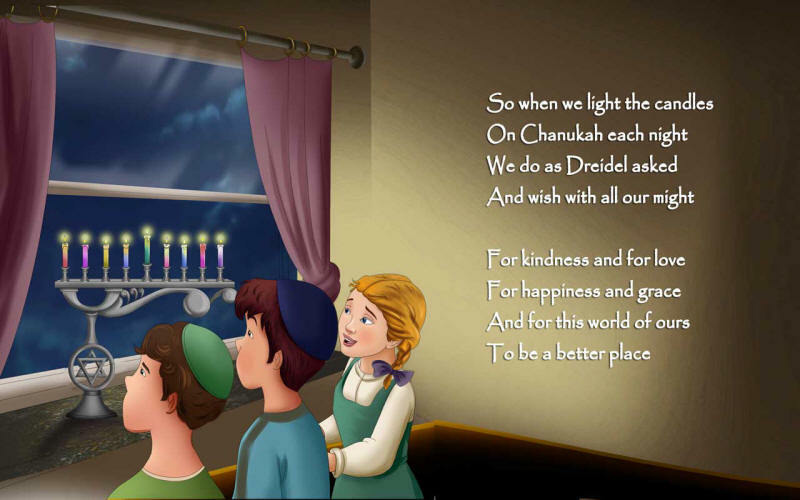 But the dreidel also has a very special request. 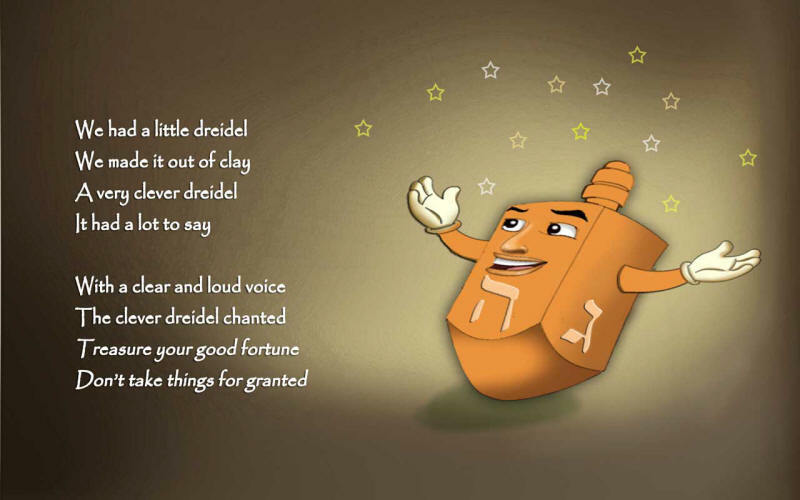 The clever dreidel asks kids to wish and pray for new miracles as they light the candles each evening for a world, where all the children are happy and healthy and full of hope. 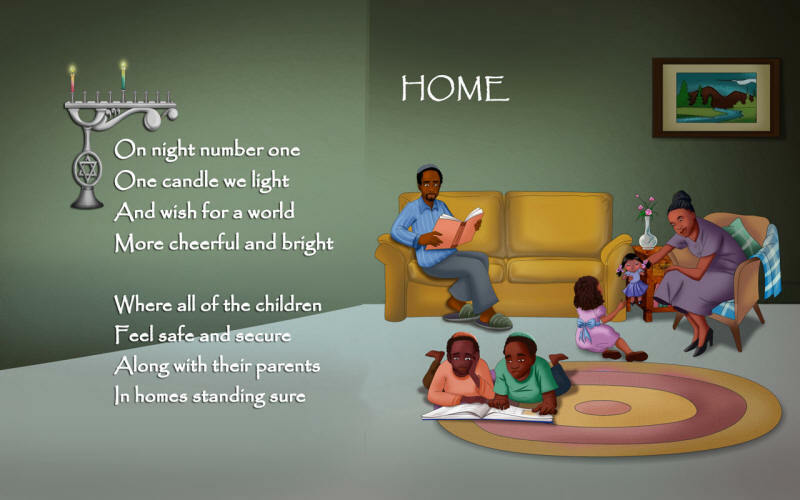 This beautifully sentimental and hopeful book expresses the hopes of children and all tender and loving people who wish and pray for a world where children enjoy their childhood devoid of illness, poverty, and despair. 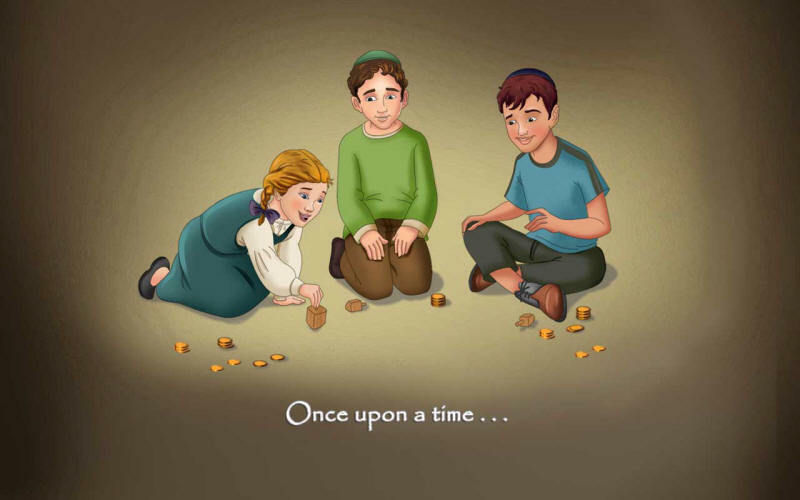 Beautiful illustrations depict the children's wishes that touch the heart and images of kids from around the word. 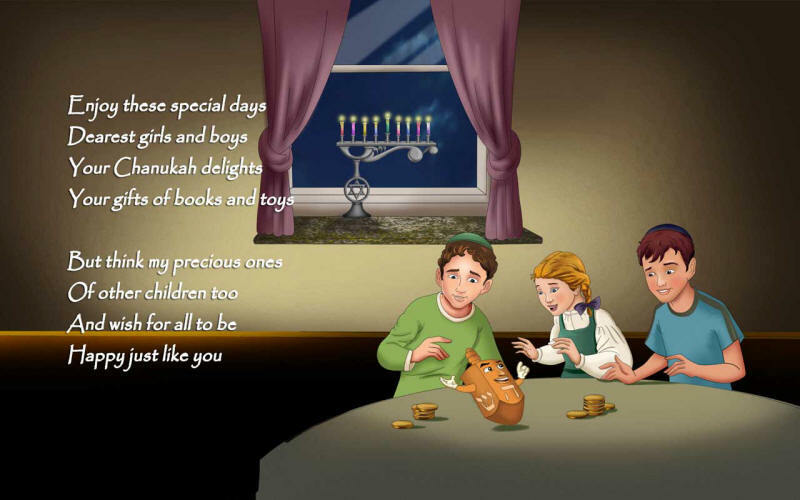 A perfect Chanukah gift - that will resonate and delight children and parents alike!